Brazil's largest daily newspaper, the Folha de São Paulo, reported (via Forbes) on Saturday that Apple and IGB Gradiente are looking to reach an "amicable solution" to the issue of the iPhone trademark. Gradiente holds exclusive rights to use the iPhone trademark, having registered the term in 2000, years before Apple introduced its bestselling handset. Should the suit issue reach resolution in the form of a cash settlement, it would not be the first time Apple has paid a company in order to secure the rights to a name it uses worldwide. 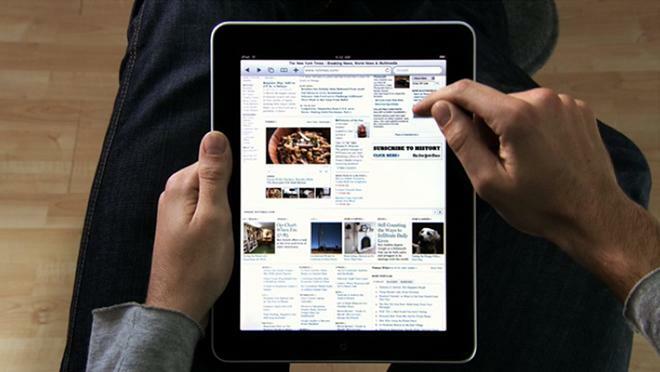 In 2012, settled a suit with Chinese company Proview over the Chinese rights to the iPad trademark. Operating through a shell company, Apple had purchased the trademark from Proview for £35,000. The Chinese company later protested the sale, claiming fraud by concealment, inducement, and intentional misrepresentation on Apple's part. The two companies eventually settled for $60 million.